In the beginning, Wee Care started as a dream of Kim and Dolores to provide a caring, nurturing place for Alex, Kim’s daughter. Knowing what makes quality early education and care, doing it “right” was the driving force. In 1994, Wee Care was born at Main Street Southborough. A small, home-like center providing excellence in care and education, and support for families. Wee Care expanded to Breakneck Hill in Southborough two years later to meet the high demand for the quality care Wee Care provided. 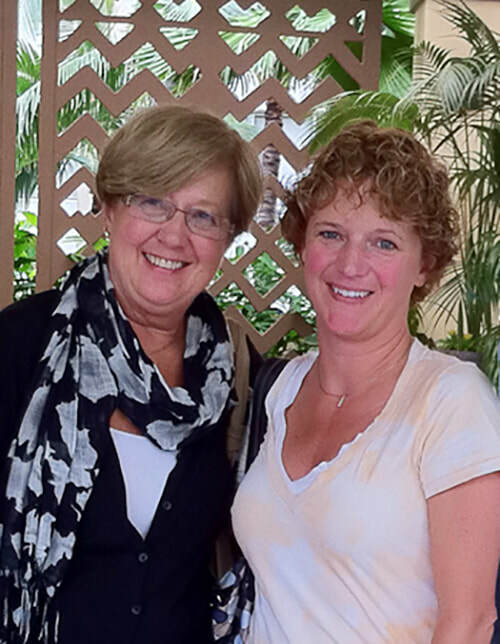 Kim and Dolores are still as committed to the care and education of children as we were in the beginning. They are still as hands-on today, providing a supportive place for children, parents, and staff. Kim and Dolores, daughter-mother co-founders of Wee Care for little people, Inc., had a vision of a center that was supportive and inviting for both children and adults. In 1994, that vision took shape as they opened Wee Care at Main Street. Kim’s background includes a Masters in Education from Wheelock College and over 15 years of experience in child care and education of young children. Kim has three daughters of her own, Alex, Olivia and Abi. Dolores began in child care by working part-time with Kim at a center in which she was directing. Her background in business and, of course, raising her own three children, led to her finding a home in child care. Both Kim and Dolores are committed to keeping childhood a priority for children and supporting teachers and parents in their work with children. 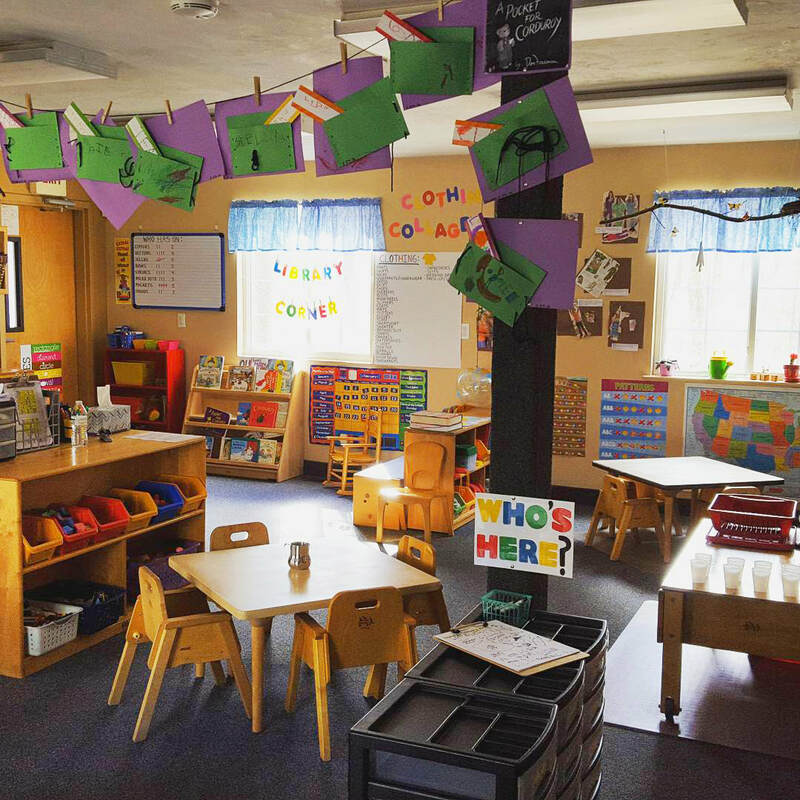 Actively participating in early childhood organizations, including NAEYC and the World Forum, and providing many hours of training to their teachers, Kim and Dolores are dedicated to the life-long learning of the adults of Wee Care as well as the children.